Find Wedding Dress, Muslim Wedding Dress, Mermaid Wedding Dress on Industry Directory, Reliable Manufacturer/Supplier/Factory from China. Vacuum wiped film rotary evaporator uses a rotary evaporation flask (flask) to increase the evaporation area. It is placed in a constant temperature water bath under reduced pressure to efficiently diffuse and evaporate the solution. laboratory rotavapor system is widely used in chemical, pharmaceutical, food, environmental protection, universities and other scientific research and small batch production. 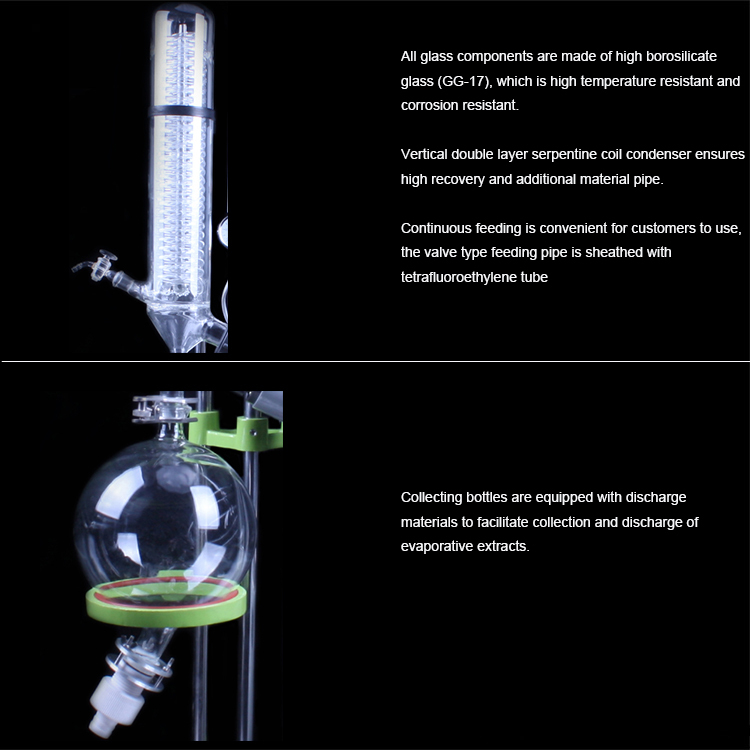 Ideal unit for concentration, concentration, drying, recovery, etc. 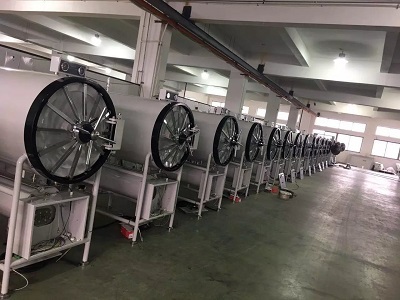 wilped film molecular evaporator works under vacuum conditions, and all parts in contact with the material are made of high temperature resistant borosilicate glass and polytetrafluoroethylene material, which is especially suitable for high temperature and easy decomposition. Concentrated and purified denatured biological products. 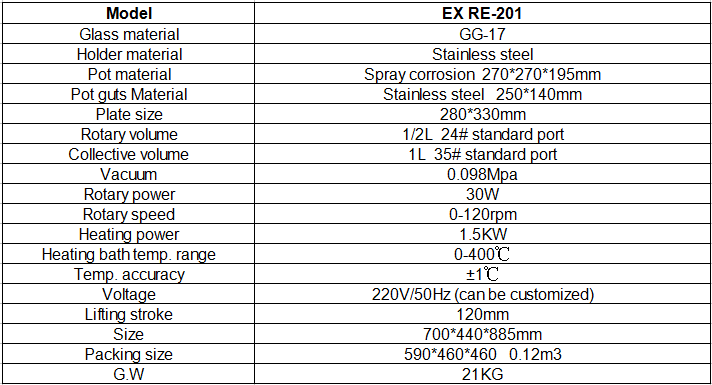 In order to satisfy the requirements of explosive gas environment, we can customize the high quality explosion-proof lab rotary evaporator. And in order to meet the use of machines in different areas, our Laboratory Rotavapor System offer provides 110V/60Hz voltage customization. 1, This chemical rotary evaporator adopts stainless steel and aluminum alloy. 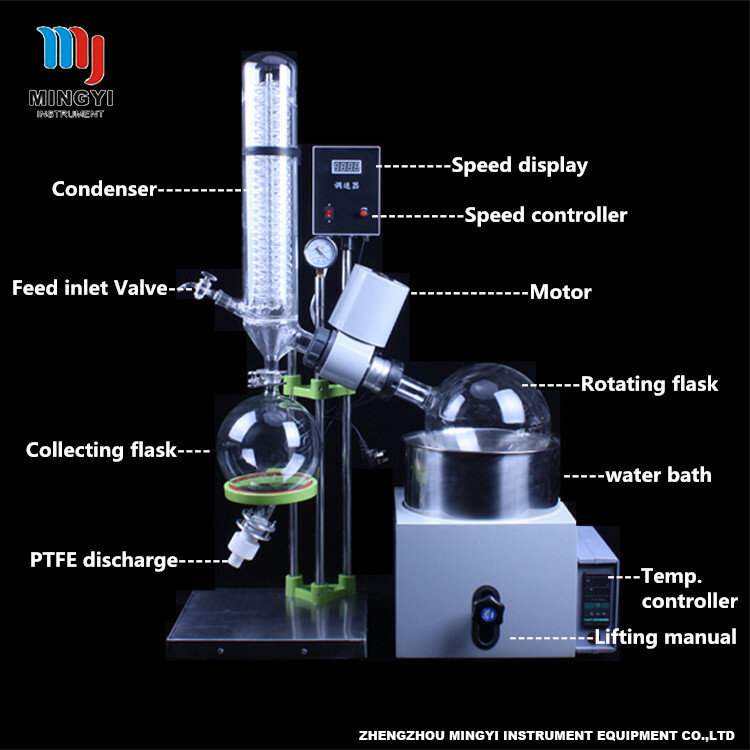 2, This vacuum rotary evaporator adopts polytetrafluoroethylene and imported fluororubber combined seal. 3, The real-time display of the vacuum is up to 0.098Mpa. 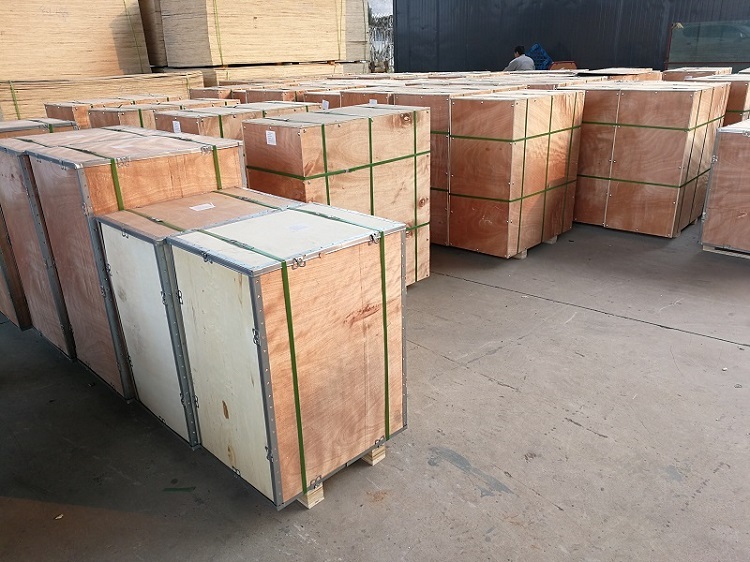 4, GG-17 glass,High temperature resistance, anticorrosion. 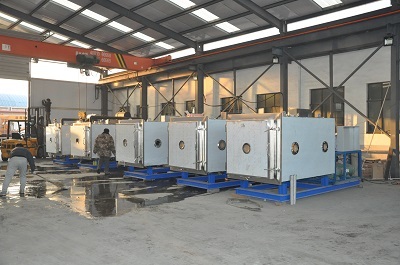 6, Main cooling and cooling double condenser. 7, Microcomputer based ON-OFF power switch control. 8, Digital display of bath pot and intelligent constant temperature control. 9, Frequency conversion speed control (0-120rpm), digital display. 10, Bath pot manual lifting. 11, 110 V/60HZ can be customized. 12, Explosion-proof system is optional. 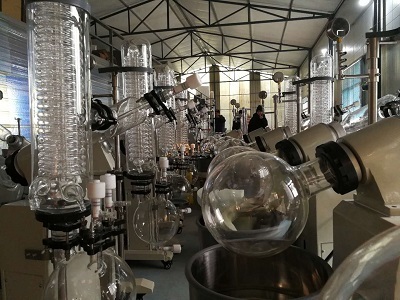 ZHENGZHOU MINGYI INSTRUMENT EQUIPMENT CO.,LTD is a major production and sales of this chemical rotary evaporator, life science equipment, glass equipment, medical equipment production and sales of one of the equipment company. The strength of the company, customers in products and consumers who enjoy a high reputation. The company operating the laboratory equipment, life science equipment, glass equipment, medical equipment, the full range, reasonable prices, cost-effective. 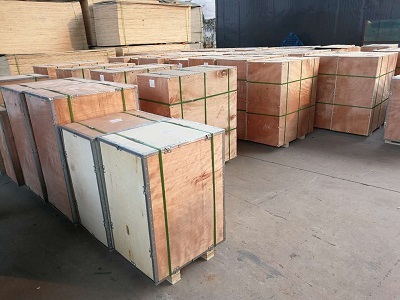 After long-term accumulation, the emphasis on credit, keep the contract to ensure product quality management principles, and now has a number of agents and retailers to establish a long-term and stable relations of cooperation, and won the trust of our customers.In response to the development of the era of globalization, we set up a special export company, serving the global market. 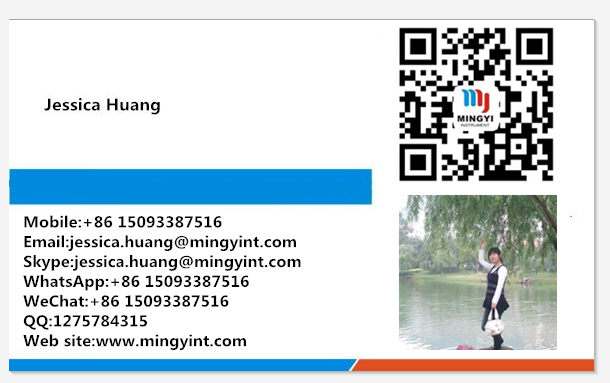 ZHENGZHOU MINGYI INSTRUMENT EQUIPMENT CO.,LTD is a major production and sales of laboratory equipment, life science equipment, glass equipment, medical equipment production and sales of one of the equipment company. 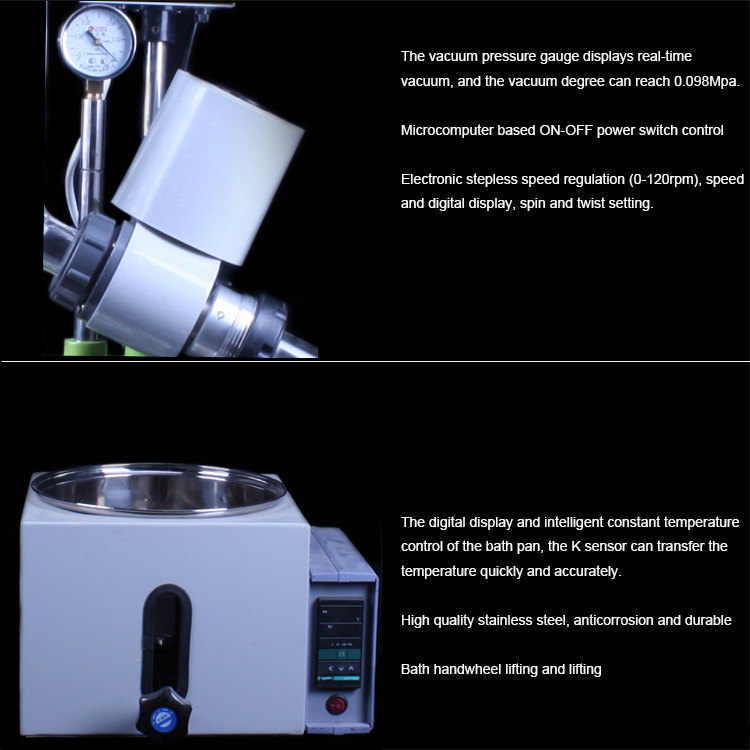 Such as rotary evaporator, glass reactor, freeze dryer, PCR thermal cycler,steam sterilizer, ice maker, etc. The strength of the company, customers in products and consumers who enjoy a high reputation. The company operating the laboratory equipment, life science equipment, glass equipment, medical equipment, the full range, reasonable prices, cost-effective. 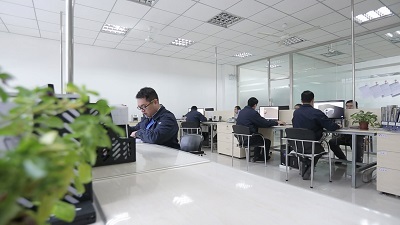 After long-term accumulation, the emphasis on credit, keep the contract to ensure product quality management principles, and now has a number of agents and retailers to establish a long-term and stable relations of cooperation, and won the trust of our customers.In response to the development of the era of globalization, we set up a special export company, serving the global market. Copyright © 2019 www.nbeveningdress.com All rights reserved.